Hydroxyzine, also known as Atarax or Vistaril, is a common and inexpensive antihistamine. Antihistamines are drugs that can treat the symptoms of allergic rhinitis and other allergies. The Belgian company Union Chimique Belge first created the drug back in 1956. The pharmaceutical giant Pfizer then marketed the drug in the same year under the brand name Vistaril. The drug hydroxyzine can only be acquired with a prescription from a doctor. Its route of administration is typically orally. However, there are some forms of hydroxyzine that doctors can administer via intramuscular injection. The patient can notice the effects of the drug in as early as 30 minutes after administration. Antihistamine: One of the first uses of Hydroxyzine to be approved was the treatment of various types of allergies. It can treat allergies such as chronic urticaria, atopic and contact dermatoses, and in histamine-mediated pruritus. Tranquilizer: Dentists are more likely to use hydroxyzine as a tranquilizer than medical doctors. 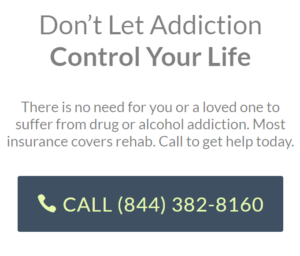 It is often used side by side other opioids due to its ability to counteract the side effects of the latter such as itchiness and nausea. Its sedating properties can also complement the pain-relieving properties of opioids. 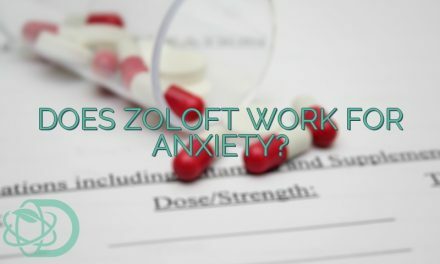 Can I Use Hydroxyzine For Anxiety? Anxiety is a psychological disease that can cause a person to experience extreme fear or worry. Some of the various types of anxiety a patient may experience are panic attacks, generalized anxiety disorder (GAD) social anxiety, and some types of phobias. It can happen with or without any trigger. Doctors prescribe hydroxyzine for anxiety, specifically, the onset of generalized anxiety disorder (GAD). It can help a person regulate their normal functions by blocking the symptoms of GAD. 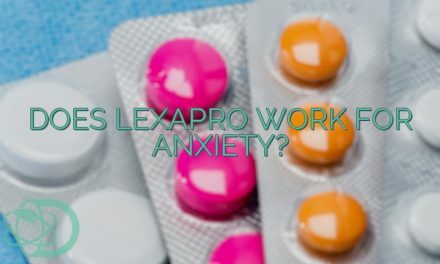 Studies have shown that it is as effective as other benzodiazepines, such as bromazepam, in treating GAD. Misusing hydroxyzine may cause various side effects. Due to its sedating effect, some of these side effects may include deep sleep, incoordination, sedation, calmness, and dizziness. Hence, doctors discourage people taking hydroxyzine to operate heavy machinery or drive while under the drug’s influence. Some adults also report experiencing hypotension, tinnitus, and headaches after taking the drug. The patient may also experience some dryness of the mouth or constipation due to hydroxyzine’s antimuscarinic properties. 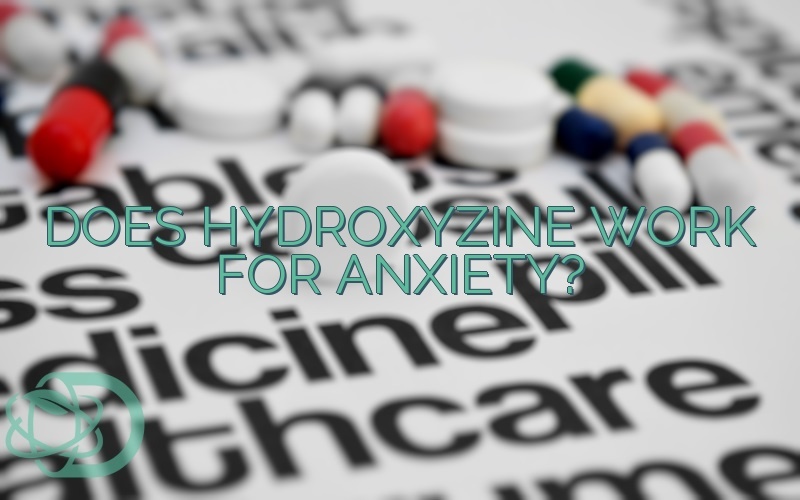 It is important to have a consultation with a doctor before taking the hydroxyzine for anxiety. 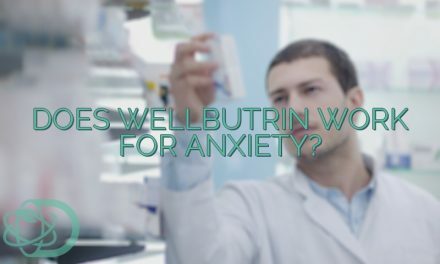 Also Read: Does Citalopram Work For Anxiety? Szepietowski; E. Weisshaar (30 August 2016). Itch – Management in Clinical Practice. Karger Medical and Scientific Publishers. pp. 1–. ISBN 978-3-318-05889-5. 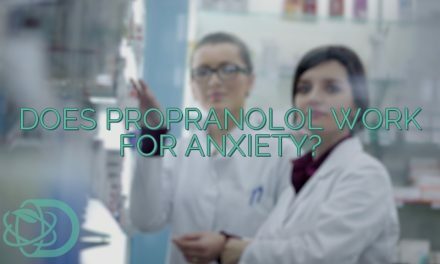 NextDoes Propranolol Work For Anxiety?